It's been months since the devastation of hurricanes Harvey, Irma, and Maria, and still there are many who are suffering, homeless, without electricity, food, and water. 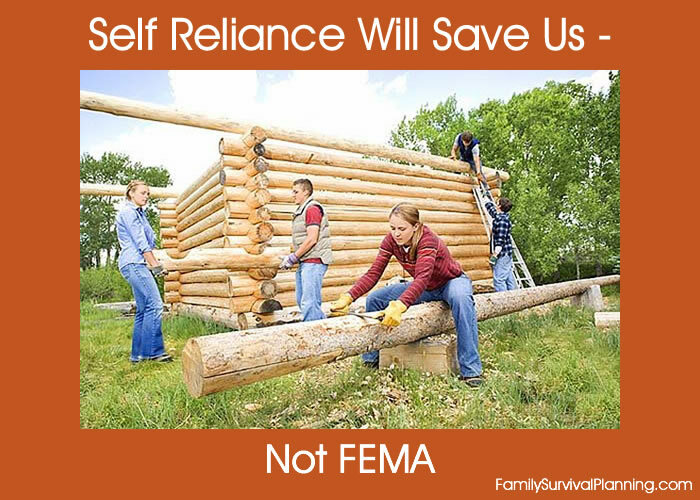 More self reliance could have saved many people, but FEMA will not and cannot save people. I don't think most people understand exactly FEMA does and does not do, what their responsibilities are, and how they do help during a disaster. I didn't know — so I did some research. FEMA staffers aren't and shouldn't be first responders. FEMA is often viewed as first responders rather than an extension of state and local entities. FEMA provides technical and financial support only. The real first responders should be and are the local police, fire, and the people who are trained and able. FEMA doesn't have tens of thousands of manufactured homes and travel trailers just stored somewhere ready to go. NOTE: The reason FEMA is not allowed to reuse or refurbish a trailer is because they do not want a lawsuit when someone 'inherits' a used trailer that could have mold or other pathogens harmful to humans as happened after Katrina. FEMA doesn't do clean up — it's not their job to physically get involved. So, what is their job? "There was a huge demand for debris contractors ... but I don't think FEMA should dictate the market rate of the private sector. We encourage them to find a competitive and fair rate, or we don't reimburse. If this is the new normal, Americans can't rely on a federal cavalry when disaster strikes. They will have to take care of themselves. "Americans are the true first responders," he says. "We've gotta get back to the basics, and teach people tangible skills, not only how to do CPR and first aid but to shut off your house gas lines or water lines after a disaster. We've gotta get people to save money. They need their own rainy day account." As Brock Long stated, "We [the people] are the first responders." So what can you do prepare for that responsibility? How are YOUR preparations progressing? 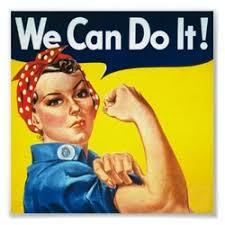 Any small or large task you choose to further your preparations is a step toward self-reliance. Inventory your supplies to see what you are lacking. 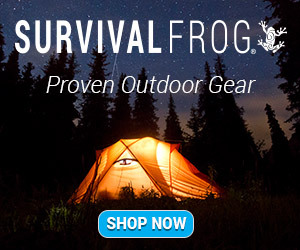 Most important is food and water storage and a water purification method. Acquire supplies for cooking, heating, lighting, and sanitation as you can afford them. Learn new skills — CPR, first aid and survival medicine, outdoor cooking, gardening, etc. Teach others and learn from others. Get family and friends "onboard", if possible. Create an emergency fund — cash for crisis situations, a "rainy day" fund for personal emergencies. Learn ways to protect your family, whether it's learning to use a gun or some other type of weapon, or a self-defense class. Just to emphasize the importance: We, the prepared people, are the first responders in any crisis. It's up to us to get ready. Are you ready to be more self reliant?